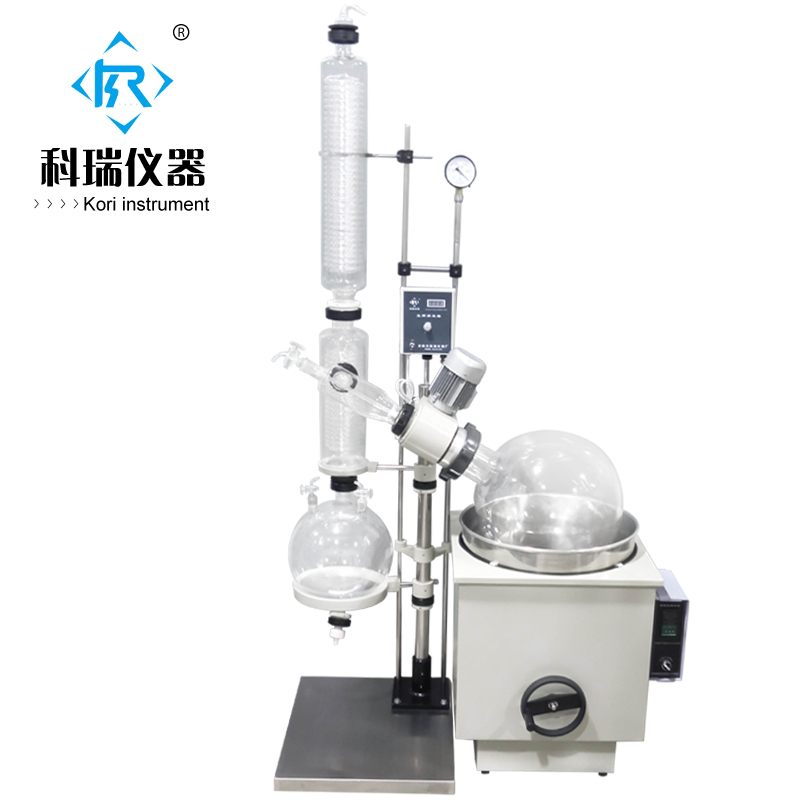 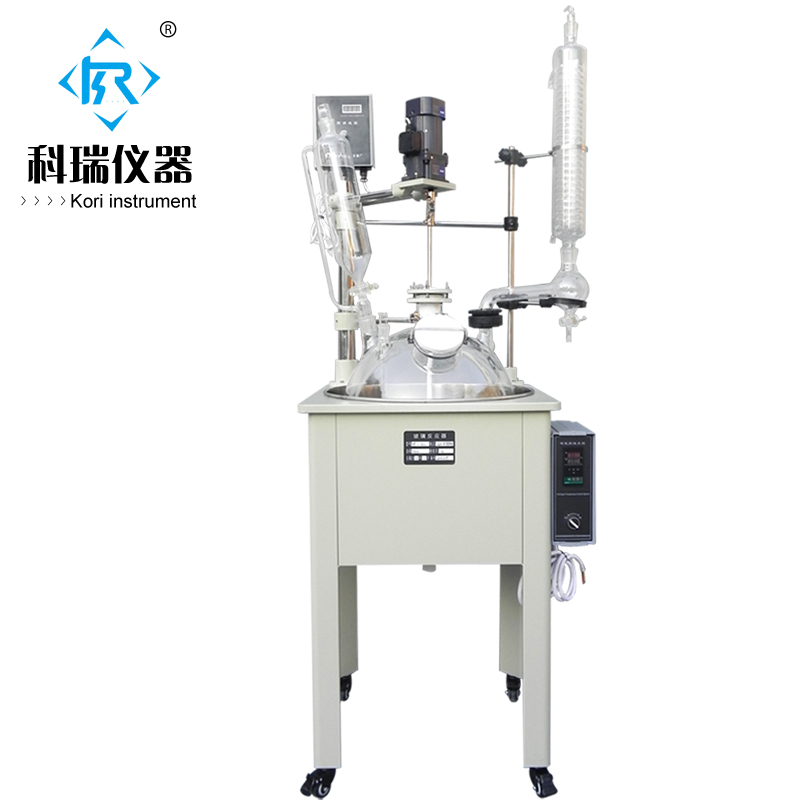 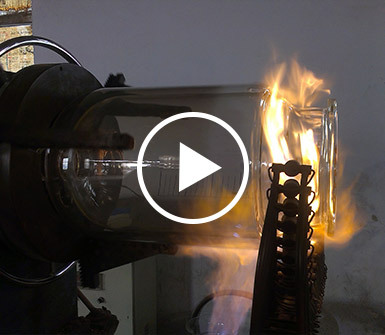 Established in 2004, Kori Instrument Factory is specializing in manufacturing all kinds of laboratory instruments cover different volume and functions , such as glass reactors series (including single layer, double layer and triple layer ) , Rotary Evaporators series , high temperature circulating system series, Stirring tank reactor , Vacuum pump series and glass separating and glass filter funnel series and other related products. 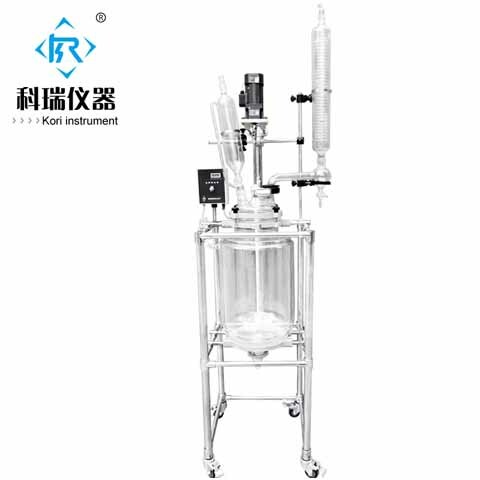 Kori owns an experienced service team, offering the customer free design and professional skill training and live guide for installation and debugging. 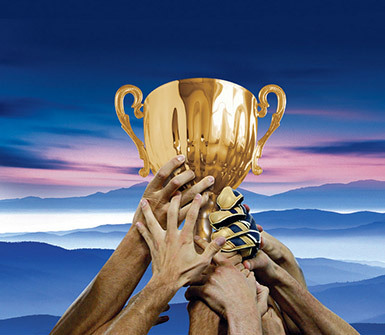 The company's service networks have spread all over the country and we has won high recognition from clients.